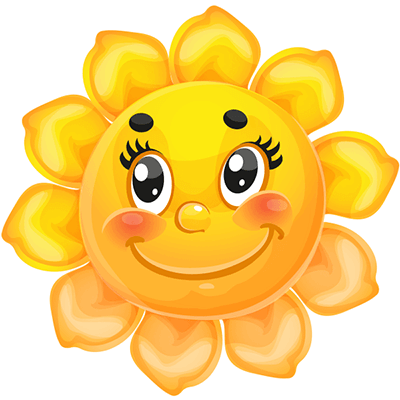 This beautiful sunflower smiley is perfectly sweet and cheerful. You can share it on your timeline or add it in a comment. 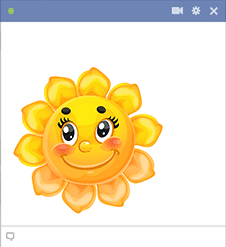 Our emoticons work in photo sections and even in private messages. All of our emoticons are free to use. You just have to find your favorites.